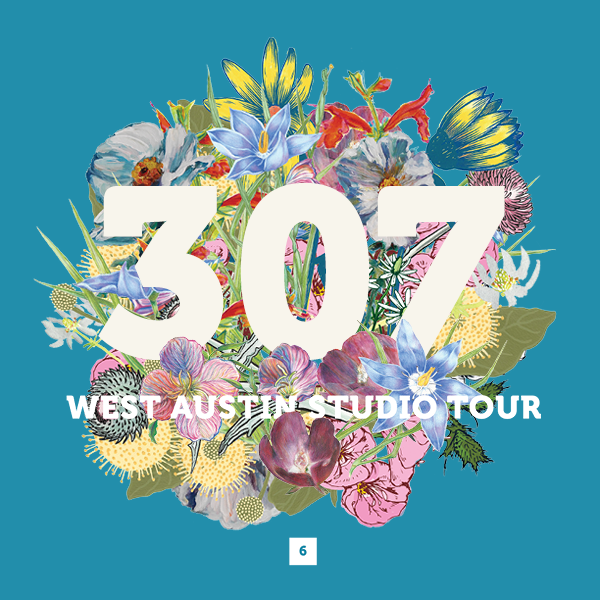 The 2017 West Austin Studio Tour (aka WEST) is May 13-14 and 20-21. After volunteering with Big Medium and enjoying outings as a tourgoer for a number of years, I’m excited to participate as an artist this time around. I’m located at #307, the southernmost point on the tour. Hopefully that means a lot of visitors will start at the furthest location and work their way north! 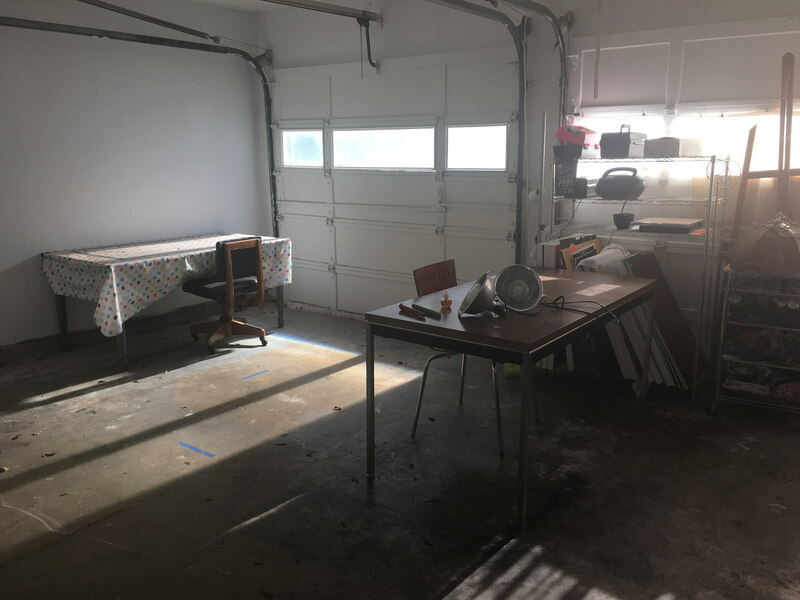 I’ll be set up in my garage studio showing work from my latest series, From These Parts. I’ll also be firing up the ol’ scanner to revive my 2010 portrait series, Thru A Scanner, offering to take guests’ live scanner portraits for free/donation. My history in participating as an artist with the East Austin Studio Tour (aka EAST) goes back to 2006, when my studio at Pump Project was still Shady Tree Studios. Having seen EAST grow and evolve over the last decade, as well as being involved on both tours in various capacities, I have to say I find WEST to be less frantically paced than EAST. Although it covers a larger territory, as a tourgoer I’ve been able to cover Austin from top to bottom in one day including planned and unplanned stops. While most people are familiar with East Austin as the main creative hub, WEST is a one-of-a-kind opportunity to (re)discover the central parts of the city with hidden art gems tucked away in mid-century tract neighborhoods and industrial business parks. And don’t forget to support Due West, an evening of art and entertainment celebrating the official kickoff of WEST at the Dougherty Arts Center on Thursday, May 11th. Pick up a beautiful printed catalog (still the best way to plan your tour) and enjoy delicious food and beverages from some of Austin’s finest establishments.